The Benyon Estate is a unique community in London's Borough of Hackney. Made up of a mix of the highest standard of residential and commercial property, our tenants trust us and our personal management service to create a happy, well-maintained and inspiring place to live. If London is made up of many distinct villages, our aim is to help build this village. By supporting our tenants, investing in our properties and continually seeking new opportunities for the wider community, we hope to make it one of the best places to live and work in the capital. The estate is managed by a small, dynamic and forward-thinking team which is proud of its historic link to Hackney’s De Beauvoir Town. Managing a portfolio of properties, however, is just the start of the story. Our commercial spaces vary in size and function. Creating opportunities for jobs and employment in De Beauvoir Town is one of our main goals. Some of our tenants have been with us all their lives; some have met and married and started families here; others are here just for a few years. However long they remain, we want all our tenants to feel completely at home here. The Benyon Estate owns and leases a mixed portfolio of properties in De Beauvoir Town, N1. The area, which lies between Islington and Dalston, was largely developed in the early to mid-Victorian era. It’s admired for its broad, tree-lined streets and attractive, period architecture. The estate is managed by a dedicated in-house team based on Southgate Road and led by Edward Benyon. 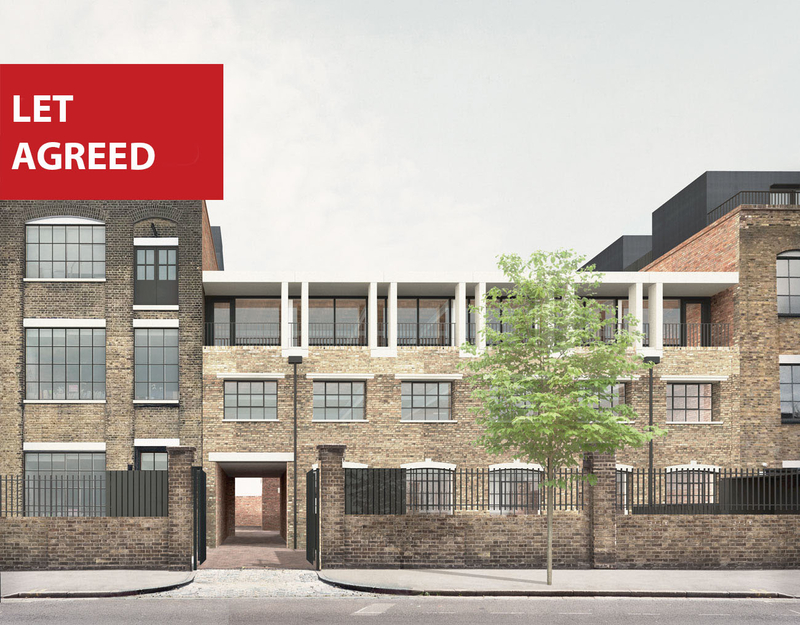 We lease a range of terraced houses, maisonettes and flats, shops, offices and the De Beauvoir Block, a 1920s warehouse which we’ve converted into a creative hub of flexible workspaces for local business. But nothing sits still and we are constantly reviewing plans and looking for opportunities to make improvements and expand the breadth of the estate for the future. Lifelong De Beauvoir Town resident and self-confessed foodie Harry Davies opened his fine food deli on Southgate Road in 2009. Today, the De Beauvoir Deli is something of a focal point for the local village community and serves up 2,000 cups of coffee a week and 130 sandwiches every day. 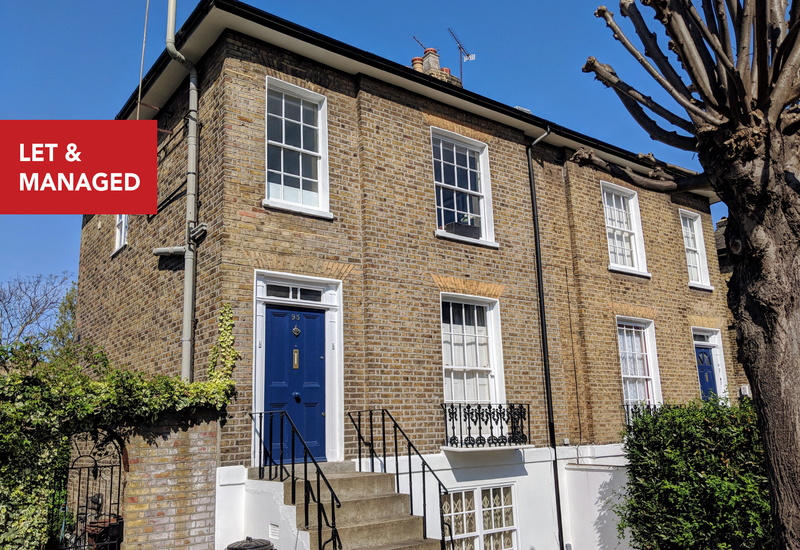 Be it living, working or running a business on The Benyon Estate, we strive, above all, to be landlords who are both approachable and responsive. We pride ourselves on giving a professional but also personal service.